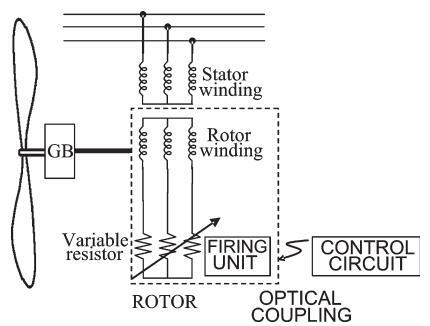 J965e: Single doubly fed induction machine controlled with slip power dissipation in an internal resistor..
Variable-Speed Concept Utilizing Doubly Fed Induction Generator (DFIG):In a variable-speed turbine with DFIG, the converter feeds the rotor winding, while the stator winding is connected directly to the grid. 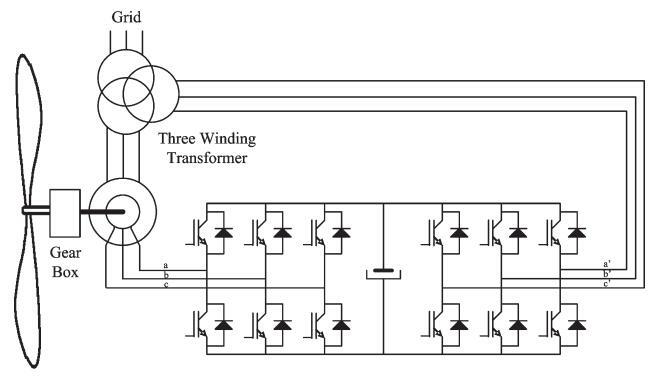 This converter, thus decoupling mechanical and electrical frequencies and making variable-speed operation possible, can vary the electrical rotor frequency. This turbine cannot operate in the full range from zero to the rated speed, but the speed range is quite sufficient. This limited speed range is caused by the fact that a converter that is considerably smaller than the rated power of the machine is used. In principle, one can say that the ratio between the size of the converter and the wind-turbine rating is half of the rotor-speed span. In addition to the fact that the converter is smaller, the losses are also lower. The control possibilities of the reactive power are similar to the full power-converter system. 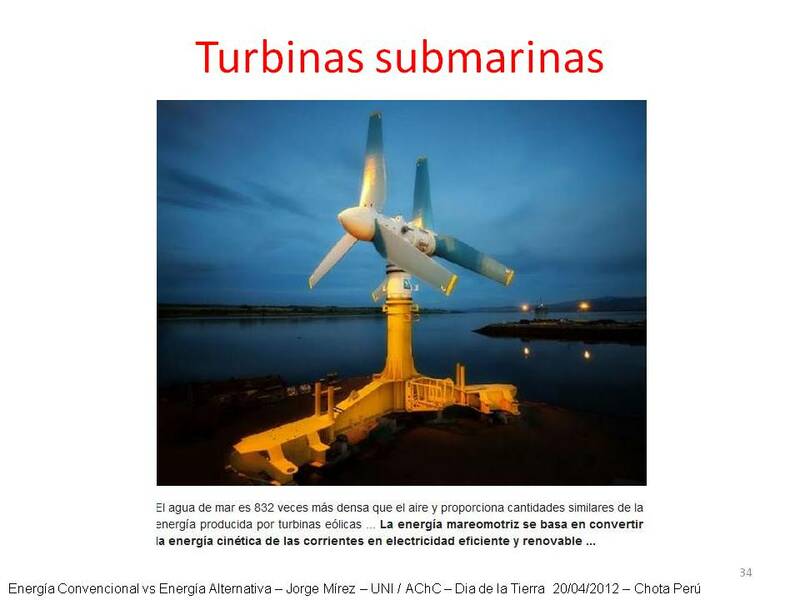 For instance, the Spanish company Gamesa supplies this kind of variable-speed wind turbines to the market. The forced switched power-converter scheme is shown in Figure. The converter includes two three-phase ac–dc converters linked by a dc capacitor battery. This scheme allows, on one hand, a vector control of the active and reactive powers of the machine, and on the other hand, a decrease by a high percentage of the harmonic content injected into the grid by the power converter. This microgrid have different elements: wind turbine, photovoltaics, fuel cell, battery bank, microturbine and interconection with main grifd. The level power is little but it is a interesting microgrid for study. It is a typical AC microgrid with load distribuited in many locations into microgrid. Main grind is a sub-transmission network in 20 kV. 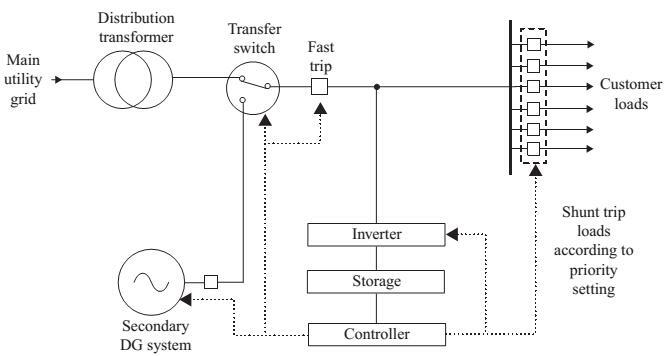 Aris L. Dimeas, Nikos D. Natziargyriou “Operation of Multiagent System for Microgrid Control” IEEE Transactions on Power Systems, Vol. 20, No. 3, August 2005. 1. The Market Operator (MO) announces the prices for selling (SP) or buying (BP) energy to the Microgrid. Normally it is SP>BP. 2. The local loads announce their demands for the next 15 minutes and an initial price (DP) for the kWh. It is DP>BPand DP<SP. 3. The production units accept or decline the load offer according to an Auction Price (AP). 4. The negotiation continues for a specific time (5 min). 5. After the end of the negotiation time, all the units have adjusted their set points. If there is no production unit within the Microgrid to satisfy the load demand, the power is bought from the grid. 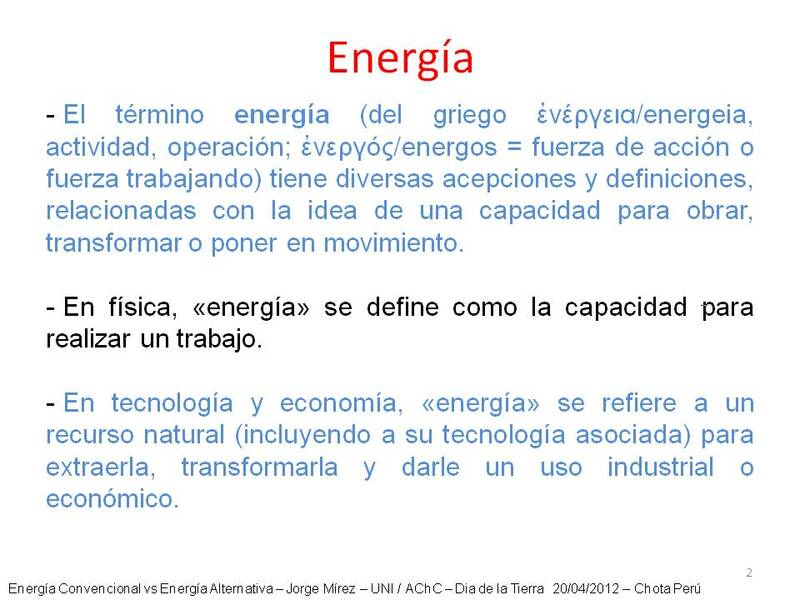 In addition, the grid can be considered as a load too, so the production or storage units can sell energy to the grid. 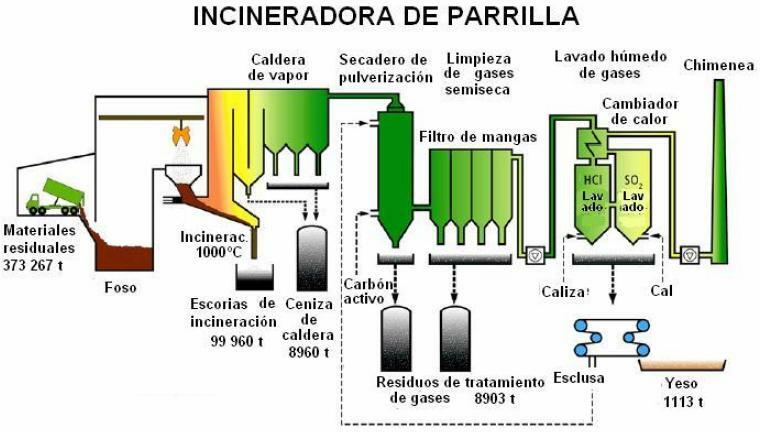 refers to the operational functions of the system and the MO to the Market functions. It should be noted that, despite the autonomous operation of the Microgrid, it should ideally appear as a controlled, intelligent unit in coordination with the DNO. 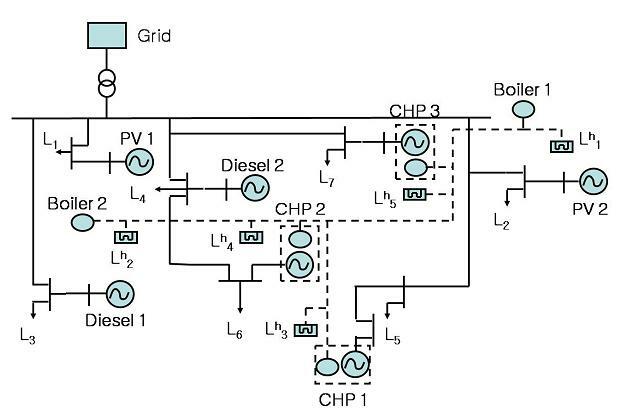 The MGCC is the main responsible for the optimization of the Microgrid operation, or alternatively, it simply coordinates the local controllers, which assume the main responsibility for this optimization. The LC’s control the Distributed Energy Resources (DER), production and storage units, and some of the local loads. Depending on themode of operation, they have certain level of intelligence, in order to take decisions locally. Of course, in any type of operation there are certain decisions that can be taken only locally. Sun –> energy provided from photovoltaic energy plant. In other image in red is the total suministed for this sources and red line is the demand. 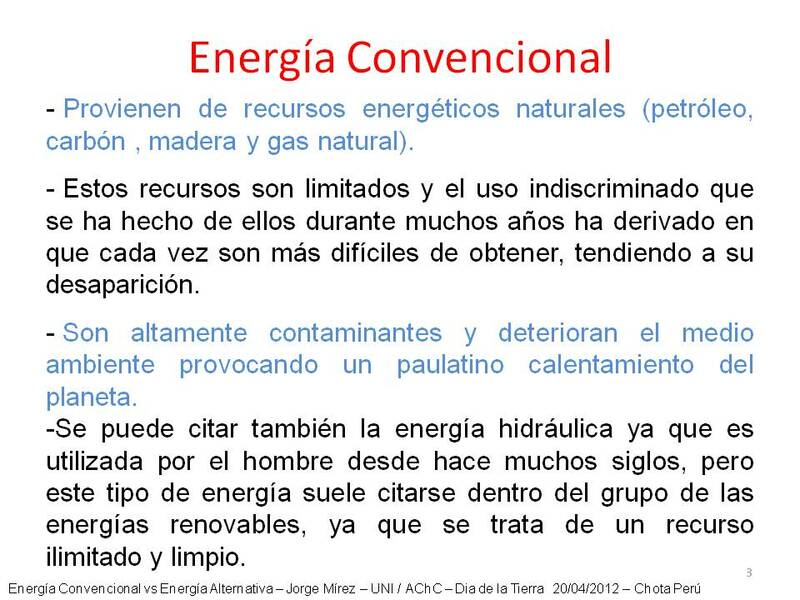 Other images is cost, evoluction of energy supply from each source and more details. 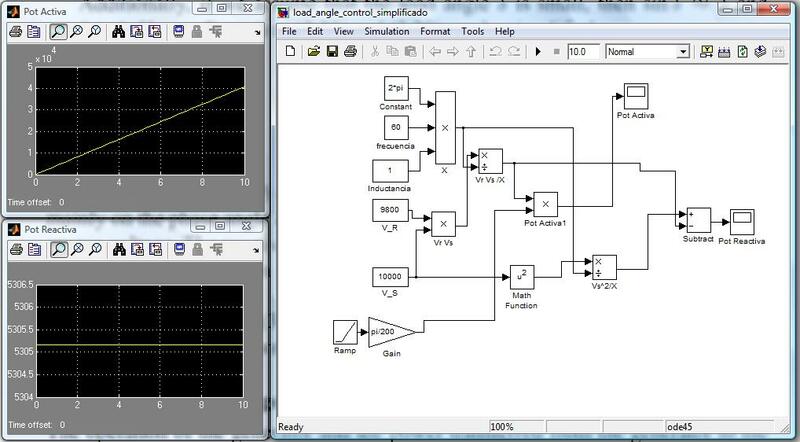 It is made for me (Jorge Mírez) in Matlabb/Simulink and I utilized concept of linear programming. Image is from my destokp laptop. 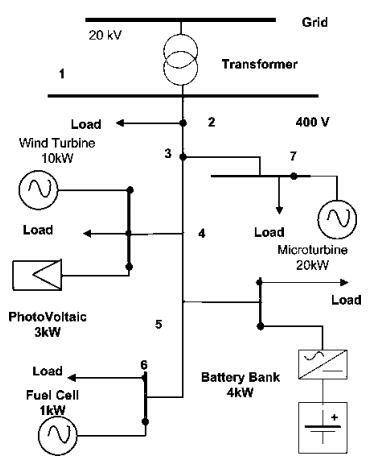 A simple block diagram of a hybrid power system is shown in Figure. The sources of electric power in this hybrid system consist of a diesel generator, a battery bank, a PV array, and a wind generator. The diesel generator is the main source of power around the world. The output of the diesel generator is regulated ac voltage, which supplies the load directly through the main distribution transformer. The battery bank, the PV array, and the wind turbine are interlinked through a dc bus. The RTU (Remote Terminal Unit) regulates the flow of power to and from the different units, depending on the load. The integration of a RTU into a hybrid power system is important to enhance the performance of the system. The overall purpose of the RTU is to give knowledgeable personnel the ability to monitor and control the hybrid system from an external control center. Since the hybrid systems of interest in this research are located in remote areas, the ability for external monitoring and control is of utmost importance. The RTU is interfaced with a variety of sensors and control devices located at key locations within the hybrid system. The RTU processes the data from these sensors and transmits it to a control center. In addition, the RTU is also capable of receiving control signals and adjusting parameters within the system without the physical presence of the operating personnel. 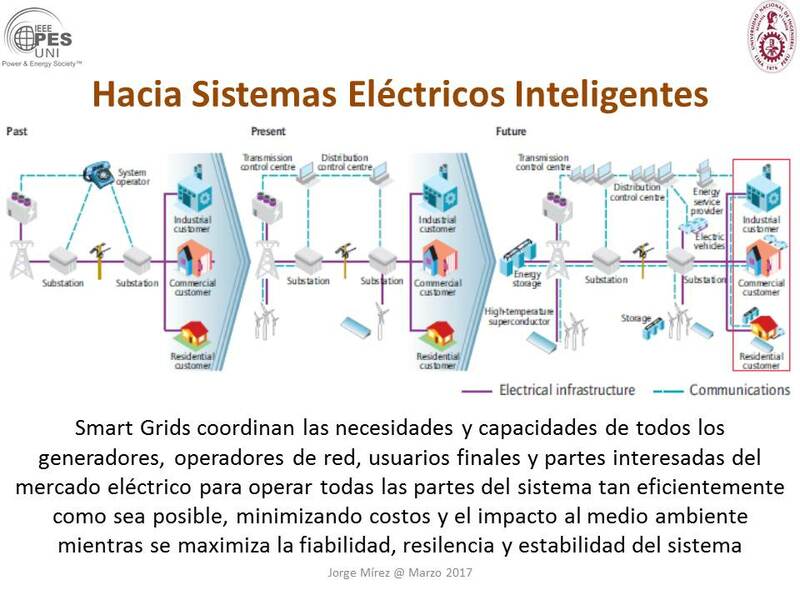 The proposed DIEMS (distributed intelligent energy management system) allow instantaneous optimization of alternative and renewable power sources. The use of storage requires an optimization scheme that considers the time-integral part of the load flow. So, the energy management has to perform energy scheduling a single day or multiple days ahead. An intelligent energy management system in thus required which enables short-term energy allocation scheduling at minimun costs based on power generation and load demand. 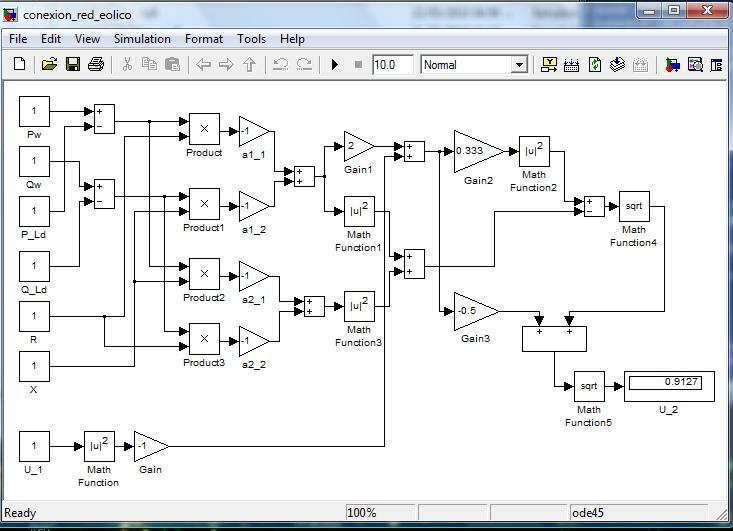 The function of the DIEMS is to generate set points for all the sources and storages in such a way that economically optimized power dispatch will be maintained to fulfill certain load demand. 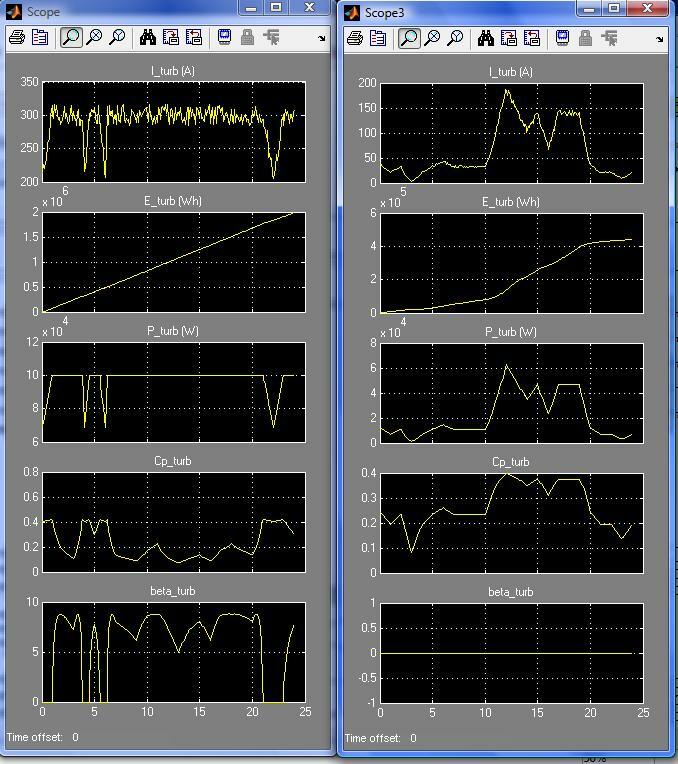 Generation forescast as well as some fast online algorithms are used to define the energy availability and, finally, to define the optimized power dispatch signals to the loads, as well as to the grid using UPLC (universal active power line conditioner). 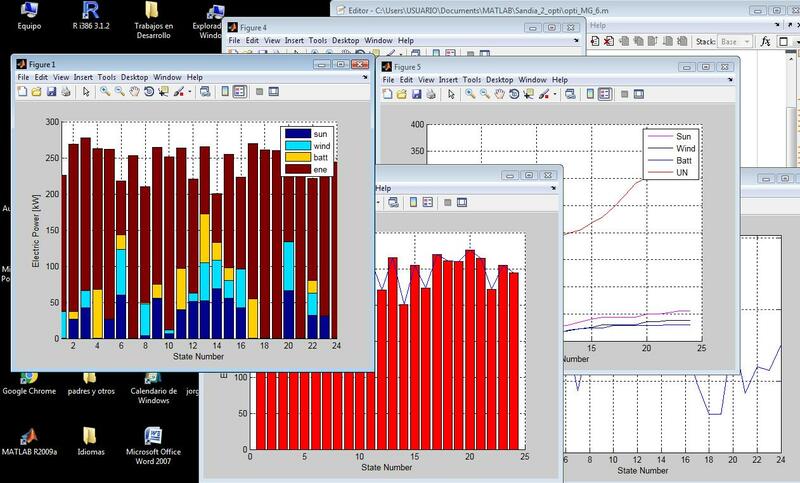 This energy management system, consists of prediction modulo, optimization module, and online control module, is shown in Figure. 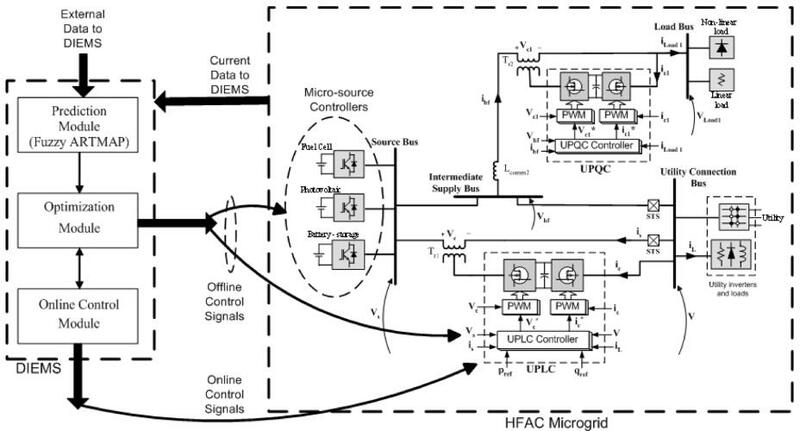 Sudipta Chakraborty, Manoja D. Weiss and M. Godoy Simöes “Distributed Intelligent Energy Management System for a Single-Phase High-Frequency AC Microgrid” IEEE Transactions on Industrial Electronics. Vol. 54, No. 1, February 2007. J956e: A block diagram of grid interconnection unit. There is a significative difference storage system and electric power system interconnection unit. The microgrid usually has as high power from grid point of view that it is connected to medium voltage fine, typically 15 kV in Poland. Although the power system interconnection unit has almost the structure as storage system, its primary voltage is in range of kilovolts and is sinusoidal. So, it requires different power electronic converter. It is assumed in Poland that all devices connected to 15 kV lines have to be joined using 50 Hz transformer. Hence, the grid interconnection unit can have a structure shown in Figure. Piotr Biczel. “Power Electronic Converters in DC Microgrid”. IEEE 5th International Conference – Workshop, Compatibility in Power Electronics, CPE 2007. Poland. J955e: A block diagram of electrochemical energy storage. The energy storage systems operating in the microgrid are usually electrochemical ones, based on lead-acid battery. Typical estructure is shown in Figure. The microgrid and battery voltages are typically in range of 1000 V and rather similar. 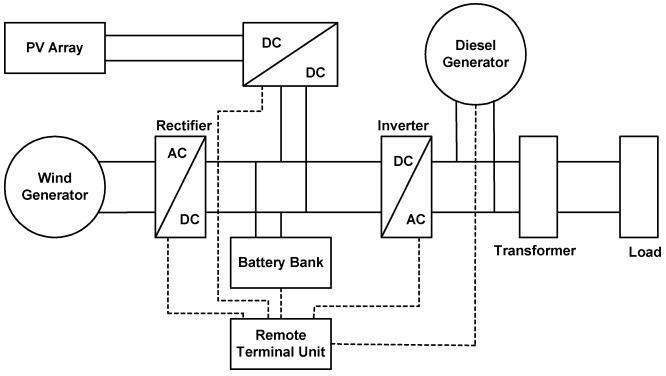 J954e: General block diagram of the DC microgrid power plant. 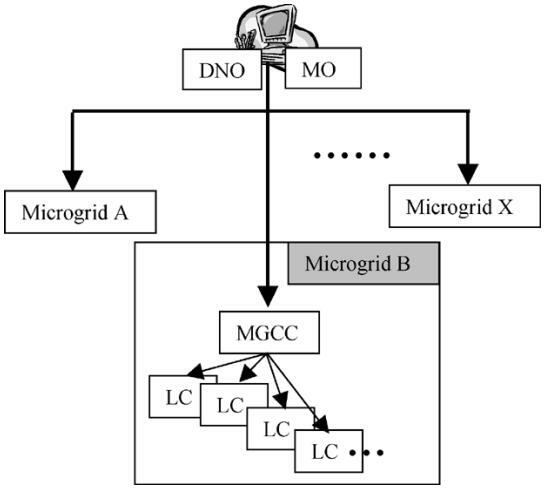 El block diagram structure of a microgrid is shown in Figure. The main task of the power plant’s power electronic converter is to fit primary energy converter’s output voltage to the microgrid power line voltage, and source operating point control as well as low and high level microgrid’s control. The converter’s structure depends on a type of primary energy converter. A common feature of the converters concerns their output current. It should be permanent and low ripple.